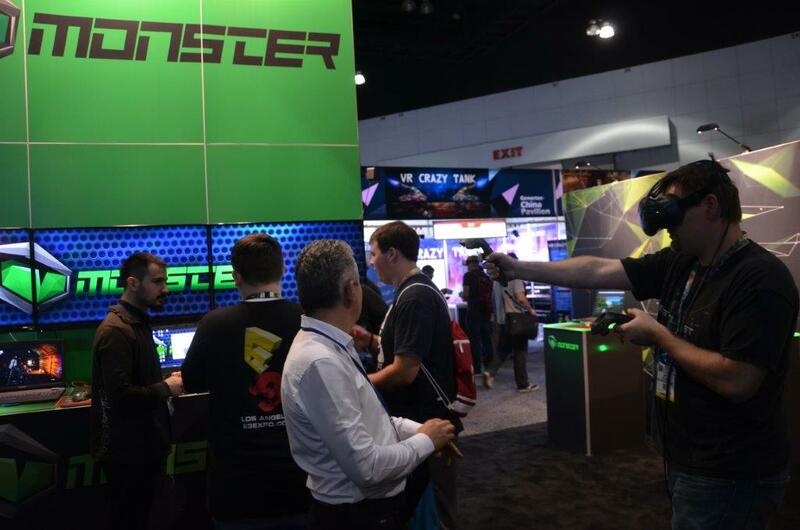 E3, June 2016 – It is a season for Virtual Reality. 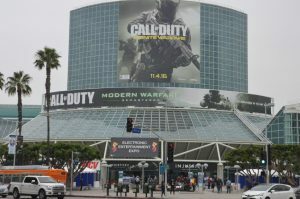 At E3, the gaming world show that took place in June at the Convention Center in Los Angeles, the VR was presented everywhere. So far, virtual reality is associated with gaming industry sector mostly because the hard-core gaming community is willing to spend large amount of money for special purpose hardware such as VR glasses and games consoles. VR hardware was the big draw this year. The major platforms that were at the show took the spotlight since there was no major console release. 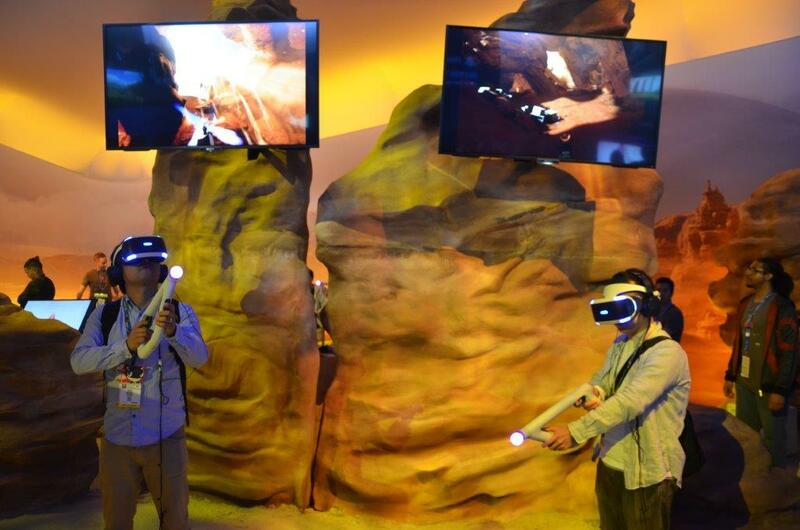 Dominating the major exhibits were the Sony Playstation VR units, Occulus, and Samsung Gear. Dominating the software showcases was dominated by the HTC Vive. Not counting the companies in the private rooms for demos, there were16 companies on the two expo floors with VR hardware or software. These included: Sony, Occulus, Samsung, HTC, Pop up Gaming, Time of VR, Naughty America, CAPCOM, Carl Zeiss, Alienware, Bethesda, Warner Bros, Ubisoft, Cubicle Ninjas, Razer and Nyko. The computer-simulated reality dates back 77 years. Here are the key moments in VR history. It started in 1939 at the trade show in New York City where introduced View-Master, a stereoscopic alternative to panoramic postcard. After that 30 years passed while Ivan Sutherland came up with first head-mounted display called “The Sword of Diamocles”. It passed another 30 years when the computer games company Sega introduced wrap-around VR glasses at CES in 1993. Two years later Nintendo produced the gaming console and named it Virtual Boy. The real gold rush for virtual reality started in 2010. 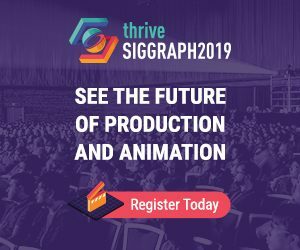 The market research analysts from Deloitte, CCS Insight, Barclays and Digi-Capital accordingly forecast that $24 million of VR devices will be sold by 2018, and revenue from virtual and augmented reality products and content will reach to the $150 billion mark by 2020.